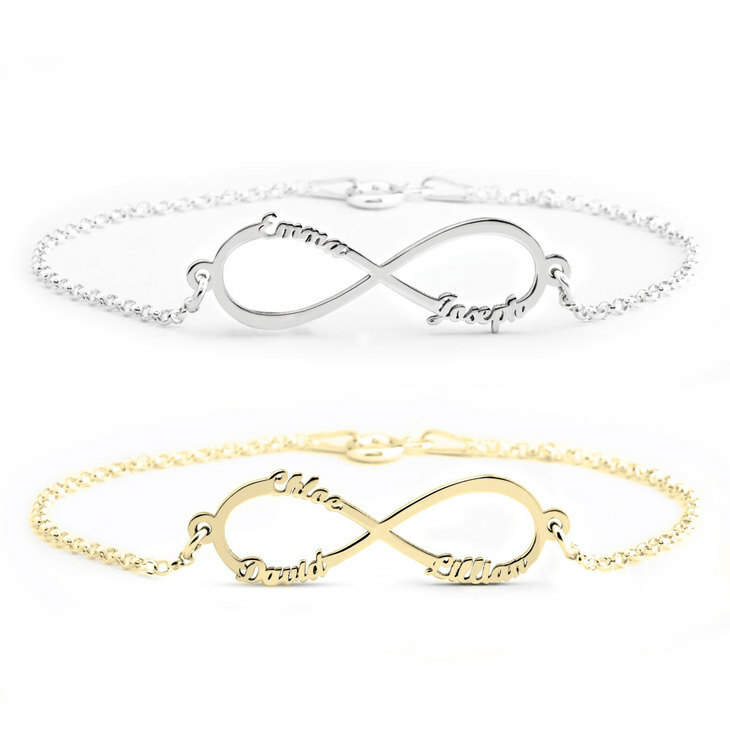 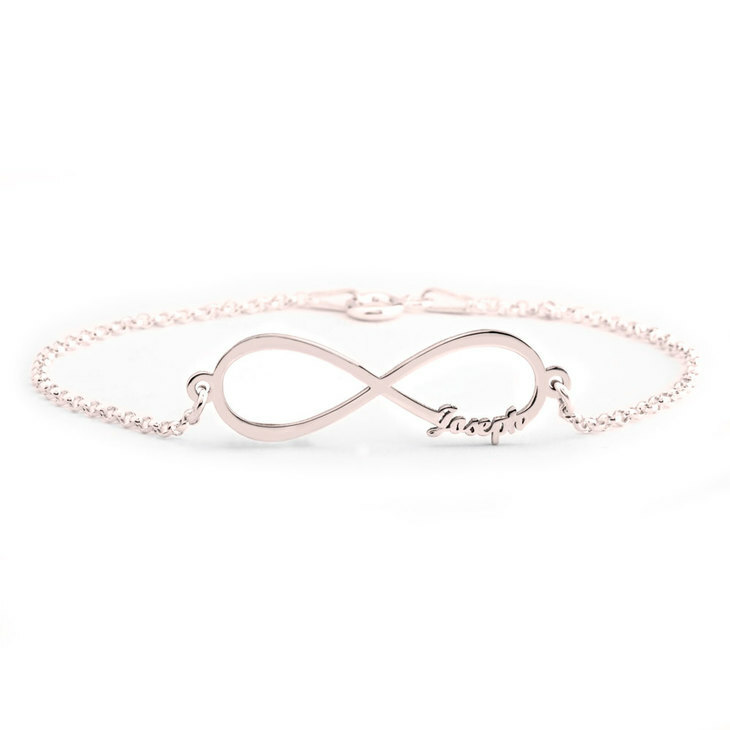 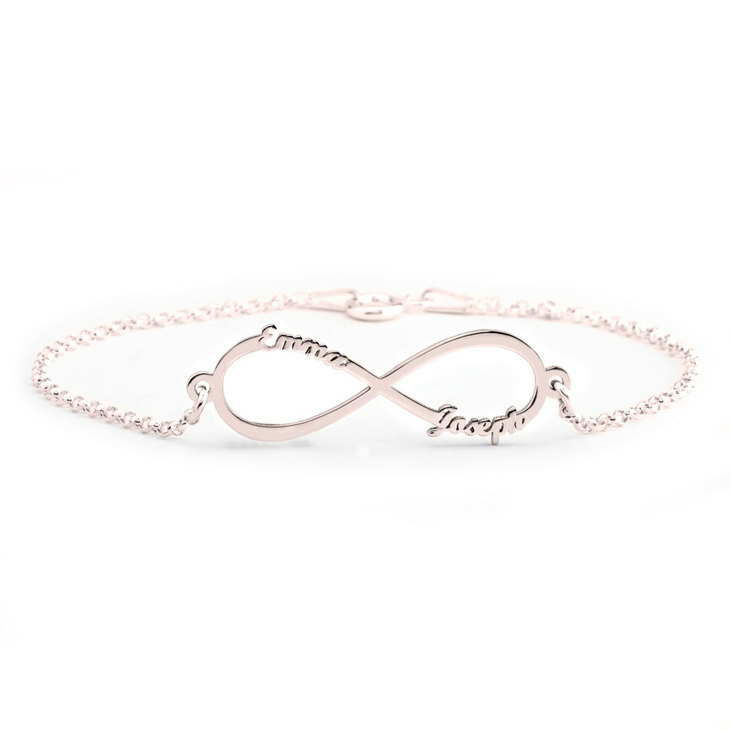 Make the trend go with you with the ultimate fashion accessory for an infinity symbol, the brand new Infinity Name Bracelet is must have. 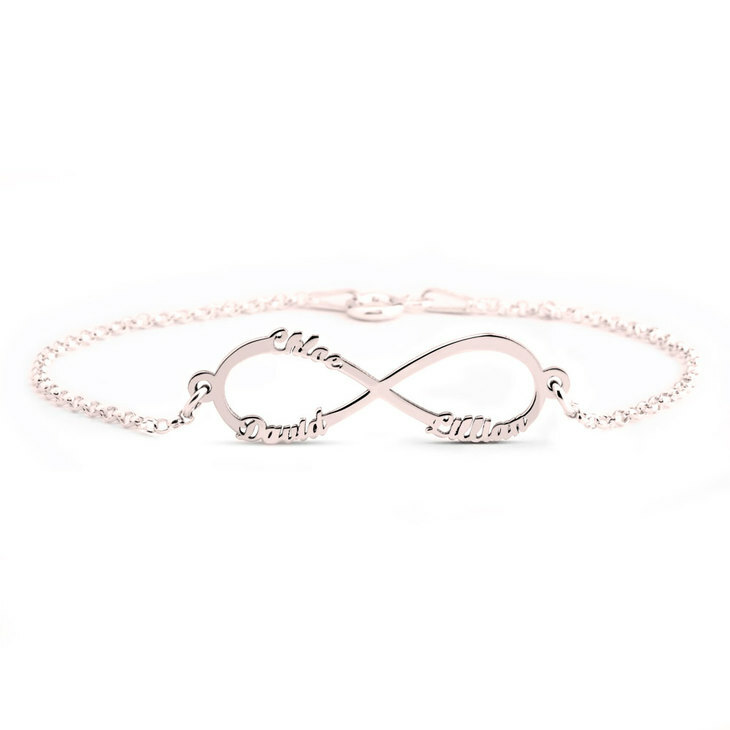 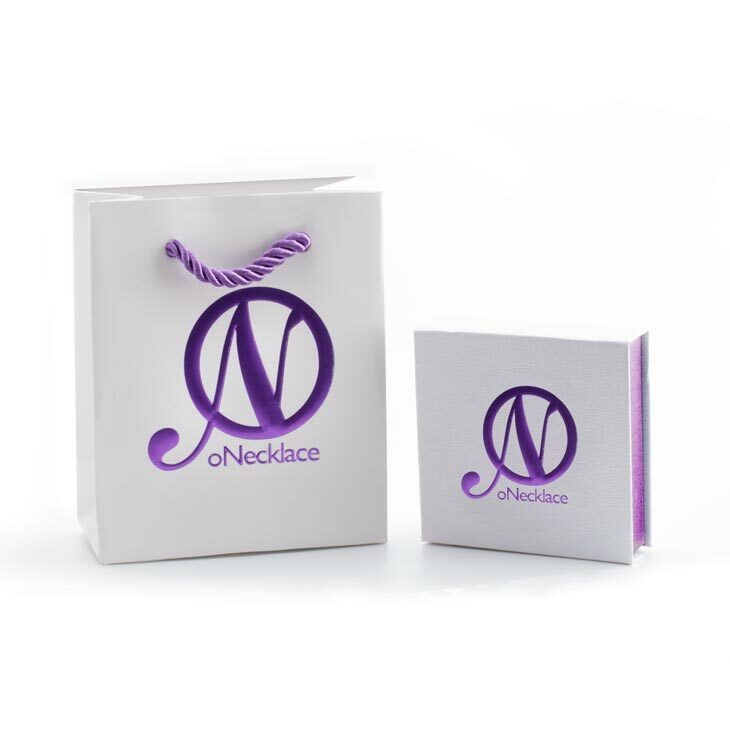 Infinity symbol has been a huge trend success that is not going away, its getting stronger by the day and if you like something discrete to use with any outfit, then this is exactly what you are looking for. 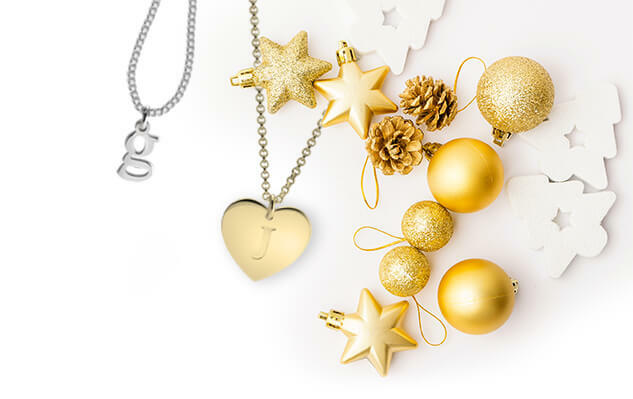 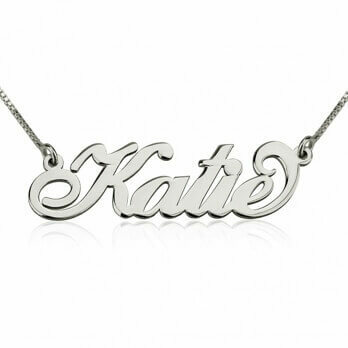 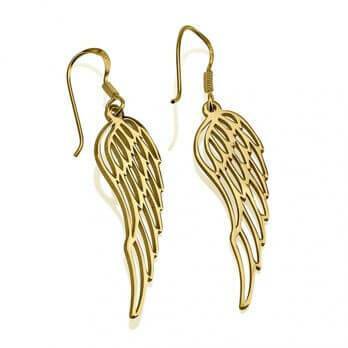 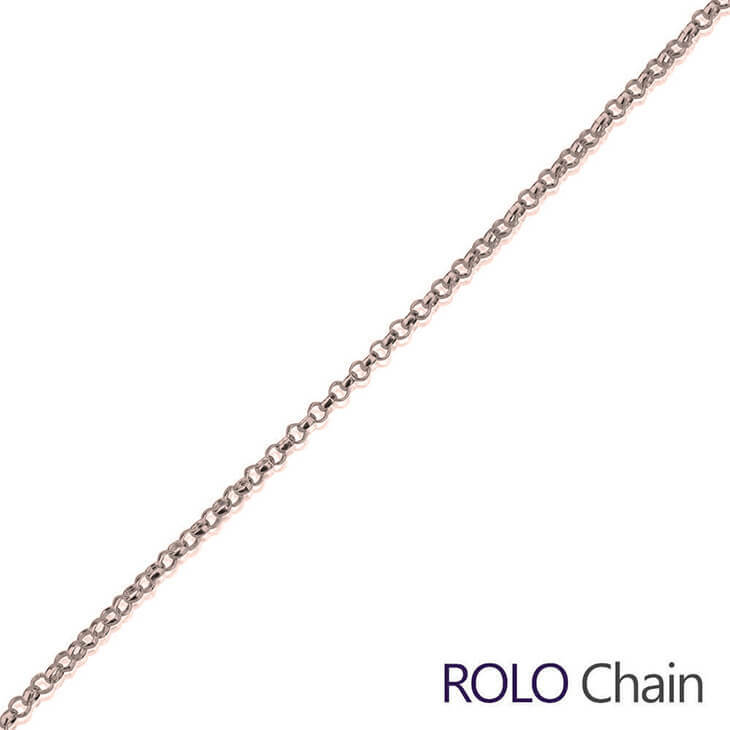 Get yours in silver, gold plated or rose plated and personalise it with a word or name today!